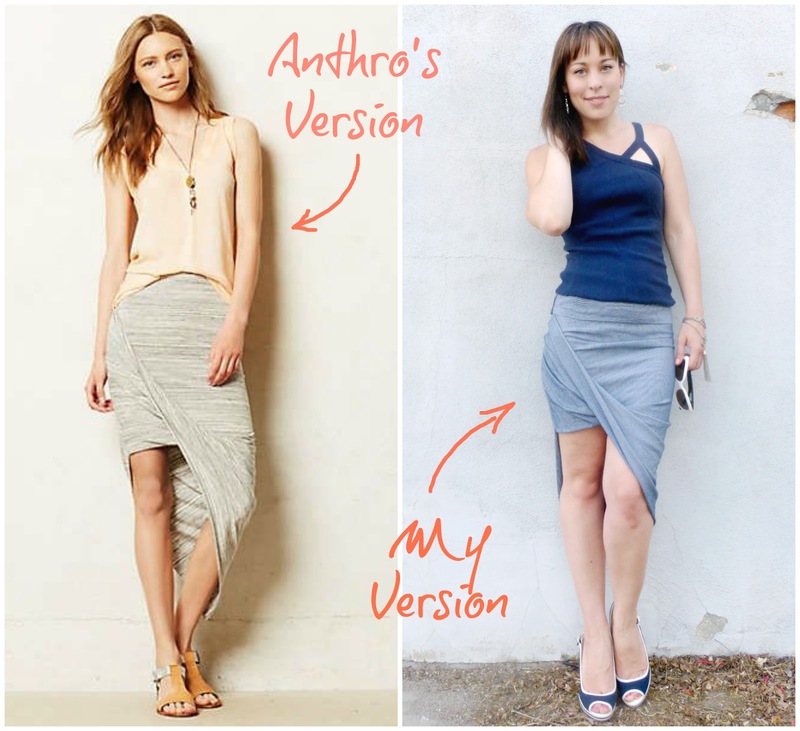 Sew Can Do: First Craftastic Monday Link Party of Summer! 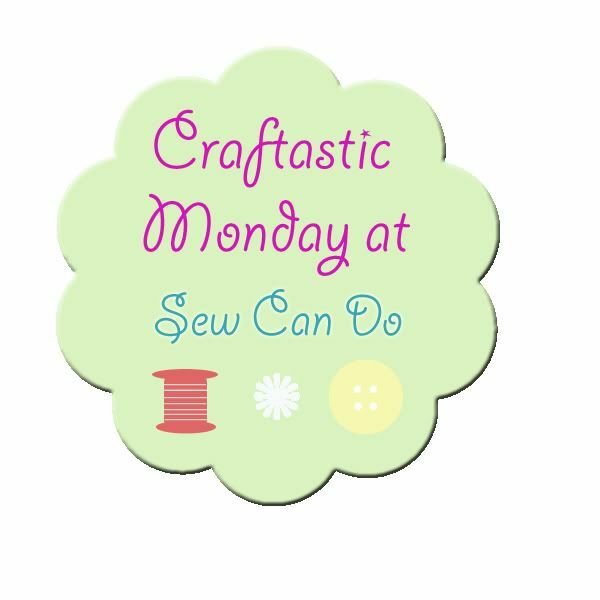 First Craftastic Monday Link Party of Summer! Happy First Week of Summer. Finally we're in the fabulous sunny season, so come link up all your summer sewing, crafts, decor & recipe ideas. If you made it & it's crafty, link it up! 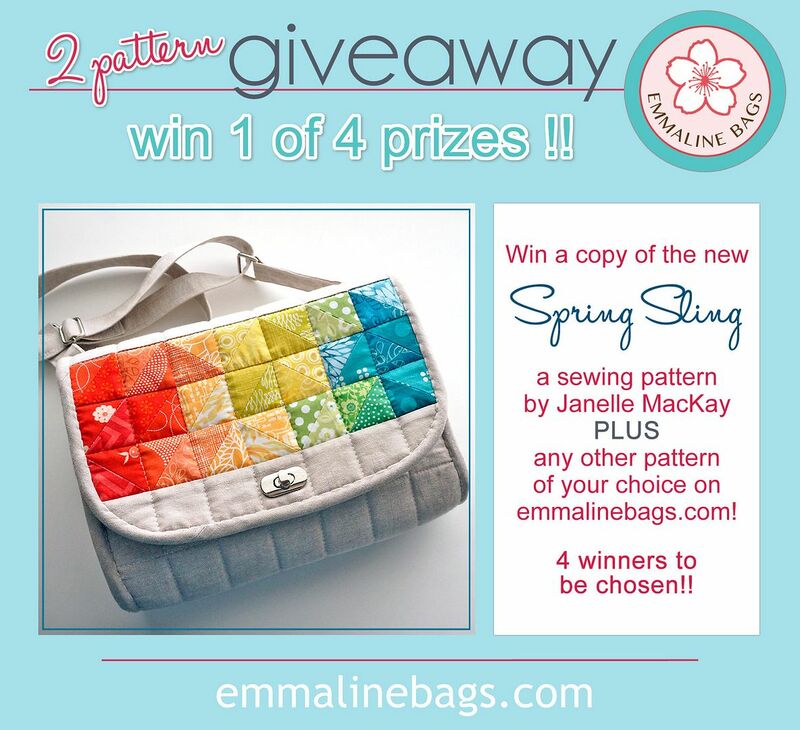 There's also still time to enter my current giveaway for some great bag sewing patterns from Emmaline Bags. There will be 4 prize winners! Click HERE to get your chance to win. Love the party! Great features and tons of inspiration :) Thanks Cheryl! Thanks Cheryl for the wonderful party. Thank you for hosting the party each week! 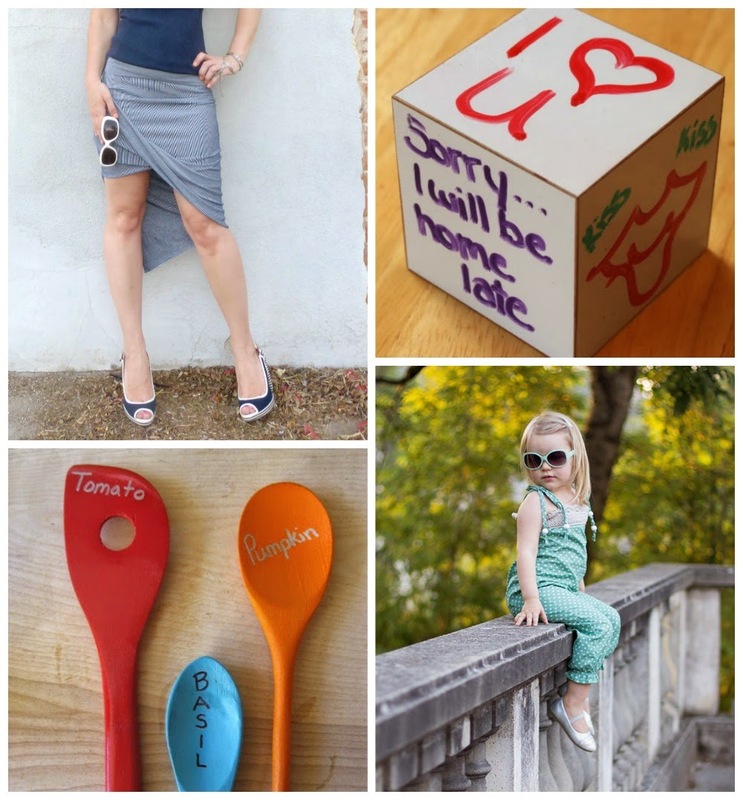 I was so excited to see my garden markers featured this week. Thanks a bunch!